With election season in full swing, every aspect of American life takes on a certain shade of blue or red, depending on your political persuasion. 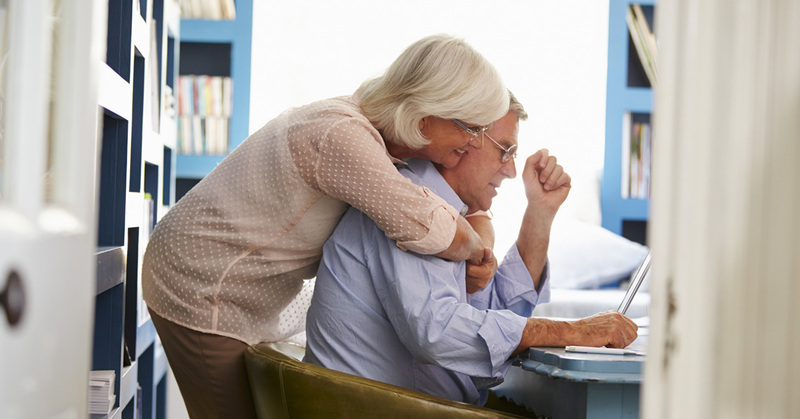 Home care policy is no exception, and there are some interesting differences in the two main platforms approach to caregiving. On the positive side, both Republicans and Democrats acknowledge the fact that more and more U.S. seniors prefer to grow old in their own home. This is an undeniable truth, in any case, as greater wealth and improved medical care begin to confer benefits on an aging population. Our recent look at The Value of Home Care report confirms as much, with around 70 percent of Americans aged 65 and above expected to need some kind of care assistance, most of it in-home care. The question, then, becomes how does each party propose to handle this transition? The reality of political discussion means that policy needs to be easily digestible. In turn, this means that home care specifics are often lumped into discussions around Medicare, Medicaid, and broader health care policy. Candidates can be pressed to get specific on their views for a particular policy area, but the main thrust of their ideas must be taken from the overall policy platform. Medicaid Expansion: The Democratic platform is to support a wider-reaching Medicaid plan on a state-by-state basis, whereas the Republican platform rejects that policy. The latter is down to the fact that state expansion is rooted in the Affordable Care Act (ACA), which the Republican party wants to repeal. The right prefers Medicaid block grants, which they argue would bring more control over care back to state legislators as they get a lump sum from the federal government and can decide where to spend it to best serve their state. Care Worker Wages: Much of this issue revolves around the wider “Fight for Fifteen,” which is a national movement towards a $15 minimum wage. The Democrats are in favor of this level, while the Republican party proposes to let states decide their own minimum wage. 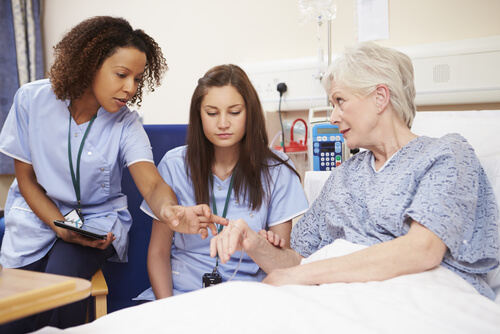 Although there is little doubt that care workers deserve every penny of the compensation they receive for a demanding role, home care agencies point out that the realities of running a large workforce with varying levels of ability and qualifications make a uniform wage unhelpful. Family Caregivers: The Democratic platform sees fit to mention dedicated family caregivers, although it falls back on more general policy areas like the minimum wage and better training to explain how it will achieve improvements. 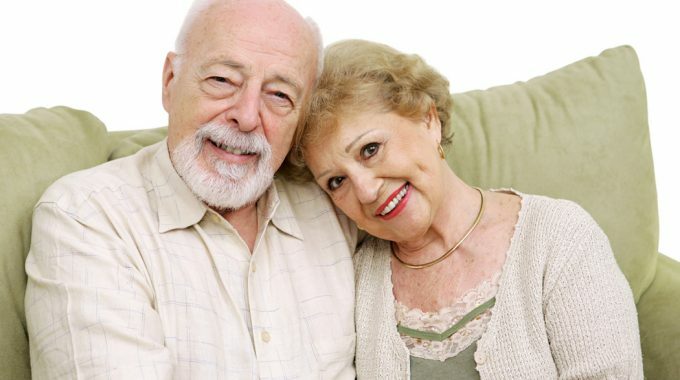 The Republican platform emphasizes a promise to make home care policy a priority, which is also fairly general but at least references our sector directly in terms of policy focus. 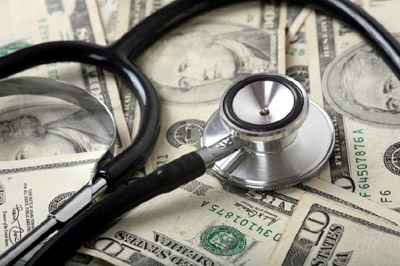 Affordable Care Act: Unsurprisingly, the two sides have polar opposite views on the ACA! Without getting into the controversial topic, the Democrats inevitably want to expand President Obama’s signature legislation, while Republicans would repeal it as quickly as possible and replace it with something more palatable to their promise of smaller government. Everyone has an opinion on the ACA by now, so preferences on this will heavily depend on how the program has worked for you and your area. In essence, both parties understand the challenge that America’s aging population poses, but their proposals for solving it differ significantly. On the one hand, the Democrats are both helped and hindered by the current state of affairs. Having been in office for eight years, they can either take credit for expanding coverage to those who have benefited from the ACA, or apologize and explain to seniors who have experienced problems resulting from the new system. Conversely, the Republicans can point to the controversy over the ACA and lay out all that is wrong with the system in their eyes, especially in terms of coverage and how it affects the care that seniors – and those approaching senior status – will receive. With this, however, comes the requirement to explain what they would replace it with. Without those details, it is difficult to assess which approach is more appetizing, other than by our broader opinion on the size and appropriate role of government in this area. Like so many things, your outlook on which party will do more to improve care for seniors in the United States depends on many other political preferences. If you believe that home care workers and broad coverage options are the key to improved caregiving, it’s likely that you’ll edge towards the blue side in November. If you prefer your state representatives to allocate funds on a local level and believe the ACA to be ineffective, it’s safe to say you want to see what initiatives the red side can engage to put things right. The positive side of this discussion is that both parties acknowledge the need for a focus on home care policy and appear willing to prioritize the changes they propose. Our role as engaged citizens and care sector advocates then becomes to hold whoever is elected to their promises, regardless of party allegiances and with the needs of American seniors the driving force behind everything we do. 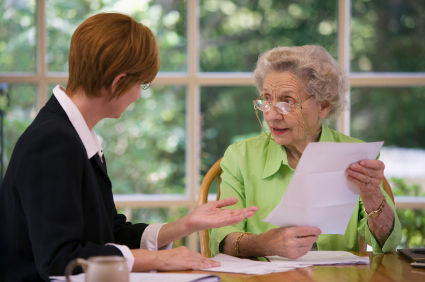 next post: Are You Protecting Yourself or Your Loved Ones From Elderly Scams?